An original style of lamp. A lamp in transparent glass, with a sober and consensual design. 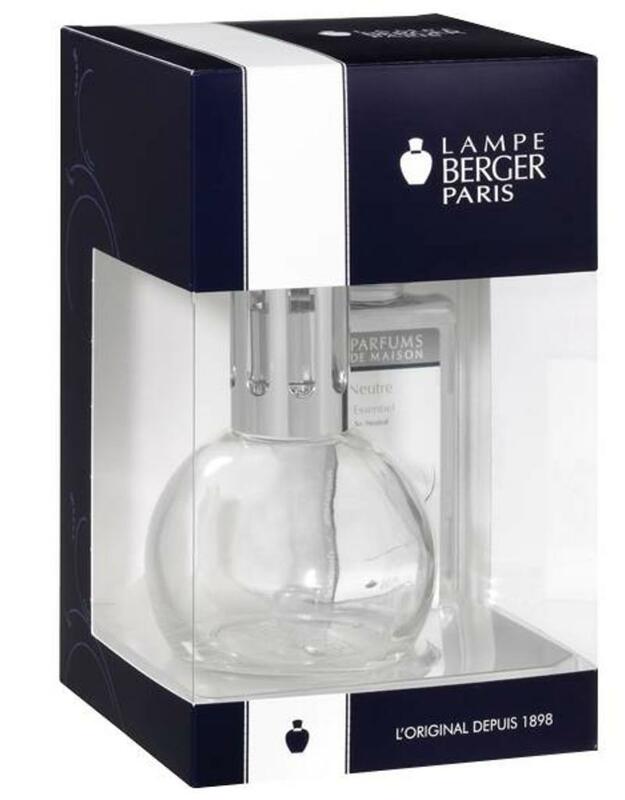 Lampe Berger delivered with a home fragrance "so neutral" 180ml free of charge : for deodorising without perfuming, lets you regulate the intensity of a Home Fragrance by diluting it. 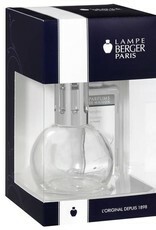 Used between 2 fragrances, it cleans the burner and extends its length of life. Home fragrance 180ml - Composition : Parfums, aqua, isopropyl alcohol.